Take your skiing to the next level! 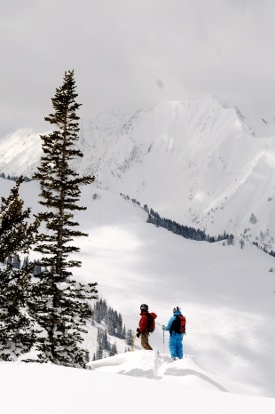 Alta Lodge specialty ski adventures are multi-day, immersion programs for skiers who want to advance their skills. Experienced, select instructors from Alta’s Alf Engen Ski School spend the day on snow with participants working on technique and tactics before joining them for après ski and dinner. Lodging, breakfasts and full dinners are included in the ski adventure rates. Programs include: Alta Performance Ski Camps — with coaching for advanced to expert skiers. 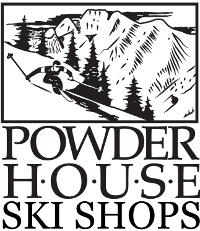 Powder Tracks, our powder ski clinic— featuring top-of-the-line ski technology with the latest teaching techniques. And our new Breakthrough Camp for intermediate level and above skiers. We also have women specific ski camps for Intermediate to Advanced Skiers and an Advanced-Expert Camp. With over 70 percent of our program participants returning each season, camps can fill up quickly. To secure your spot for these great ski packages and preferred room type, call us early to make your reservation. * Book the December Performance Camps back to back for a full ski-week experience!